It’s no secret that I love chocolate. Even though I do Slimming World, I always make sure that there is some form of chocolate in my daily diet. No, it’s not healthy but it’s so good. While I’m not actually a fan of the fruit version, I bloody love a Terry’s Chocolate Orange. It’s got a bit of a connotation as a Christmas chocolate for whatever reason but thankfully this baby is available all year round. 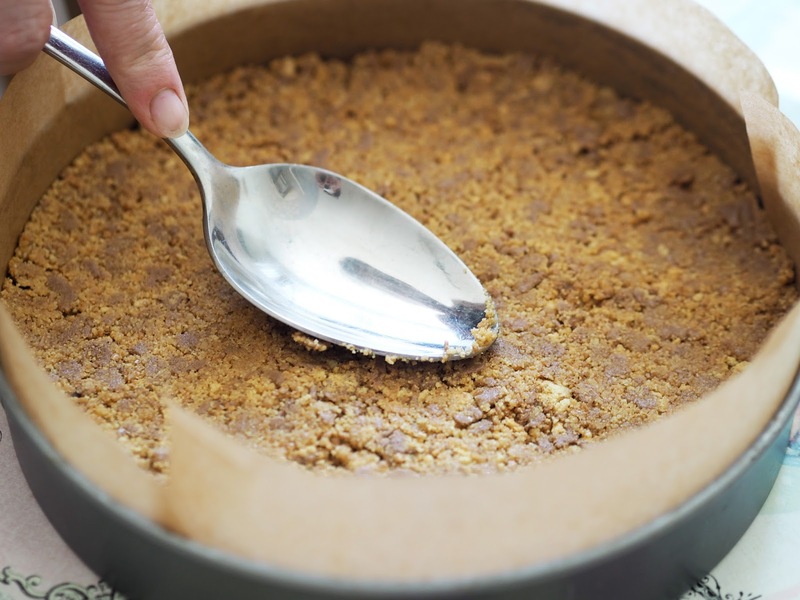 Have you guessed what today’s baking post includes yet? 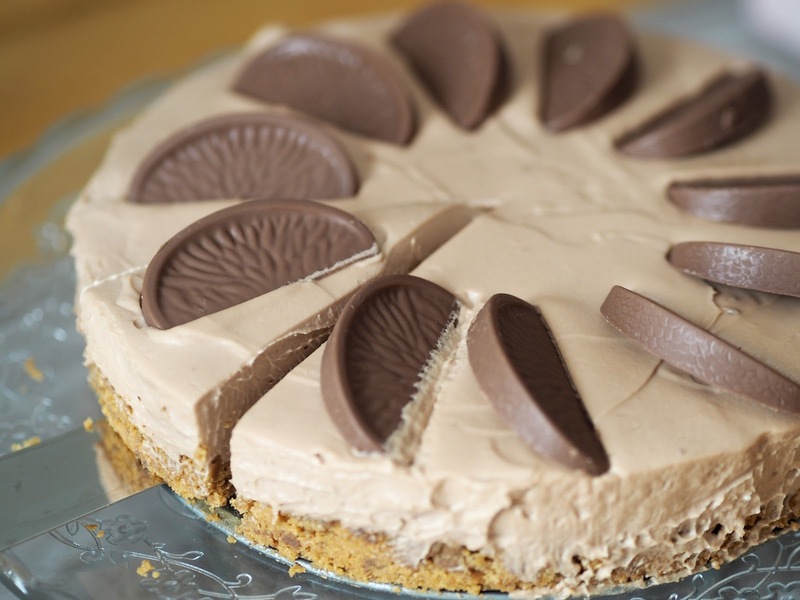 My Chocolate Orange Cheesecake is super easy to make and if you take it along to family BBQ as I did, you’ll find the whole lot gone in one day. Yep, it’s that good. 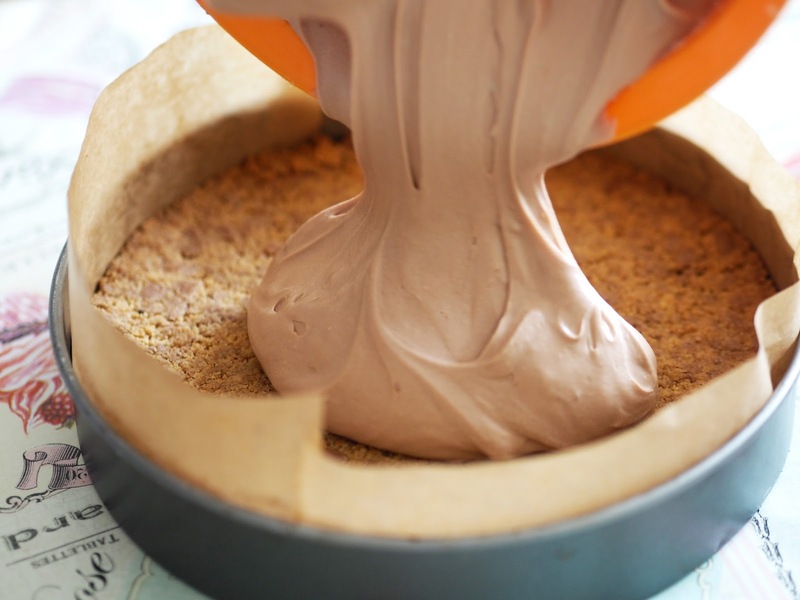 1) Preheat your oven to 200 degrees and grease the base and line the base and sides of a round 20cm springform tin. 2) Beat the cream cheese and caster sugar together before setting aside. 3) Seal the digestives in a plastic bag before bashing them to tiny crumbs. Tip these into a bowl before stirring the melted butter. Press this mixture into the base of your tin and bake for 5-10 minutes until crisp. 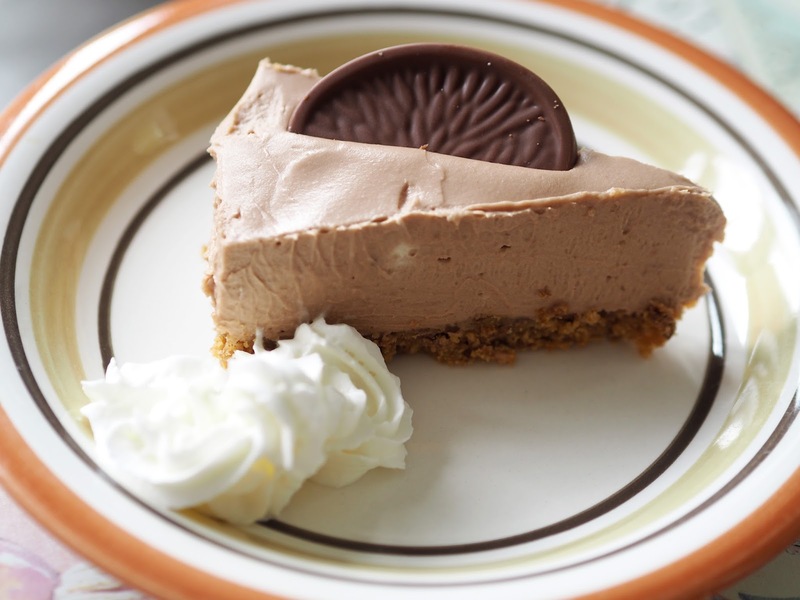 4) While your base cools, melt the Terry’s Chocolate Orange in the microwave, being careful not to burn it. You then want to put this to one side. 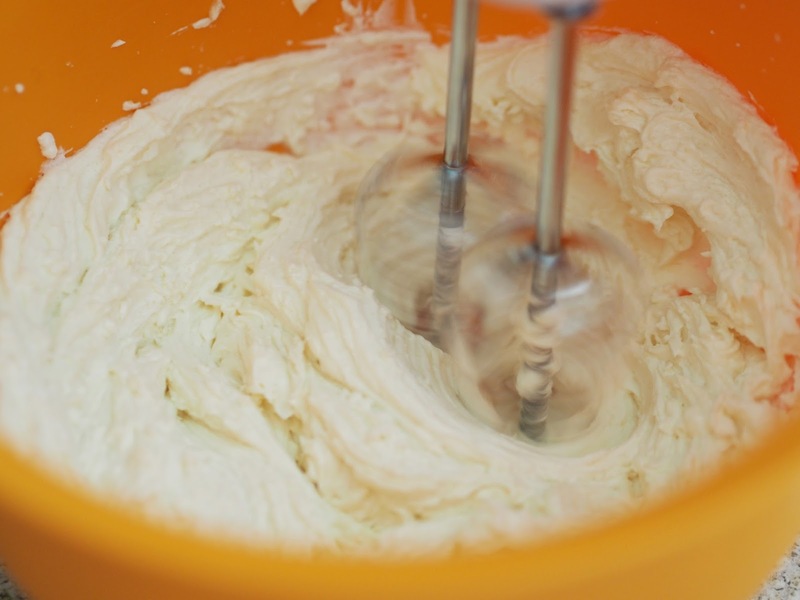 5) Whisk the double cream until you get soft peaks (be careful not to over-whisk). 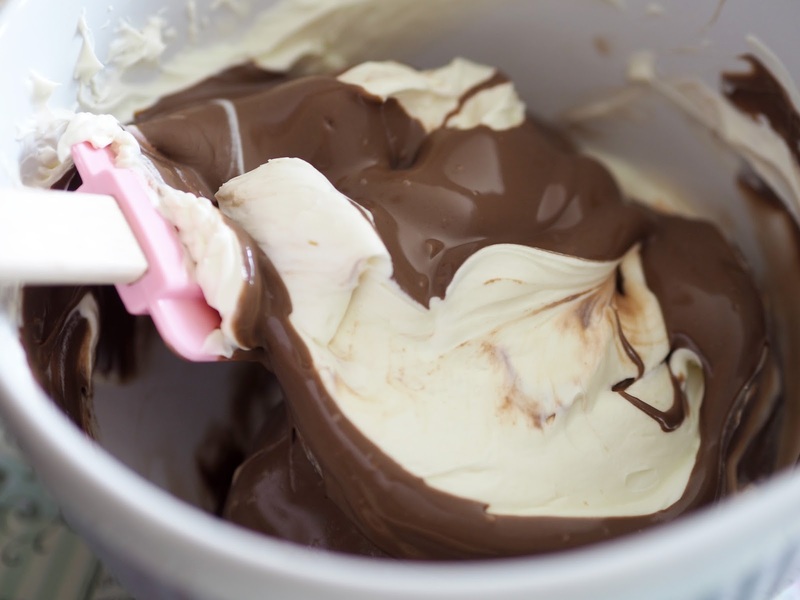 Then fold in the cooled chocolate and then the cream cheese mixture. 6) Spoon and smooth your combined mixture on top of your digestive base before chilling in the fridge for at least hours. You are then free to decorate how you please! 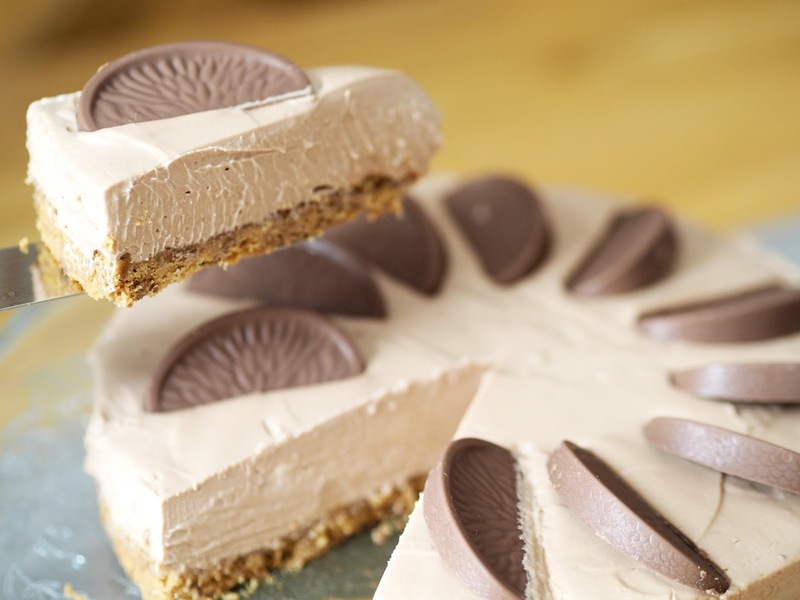 With Father’s Day coming up this month, why not treat your Dad to his very own cheesecake? In my experience, a chocolate orange goes down very well with the old man. 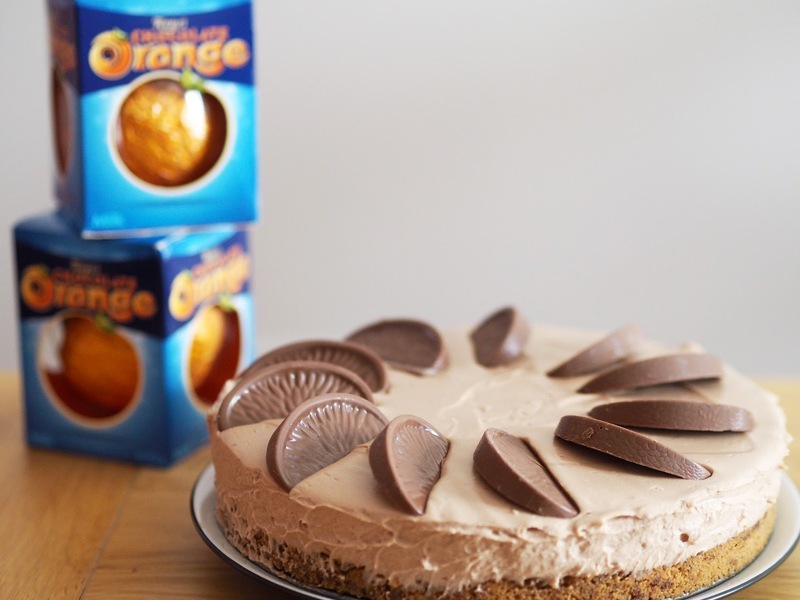 Or if you fancy something different, there are plenty of ways you can incorporate Terry’s Chocolate Orange into your baking. 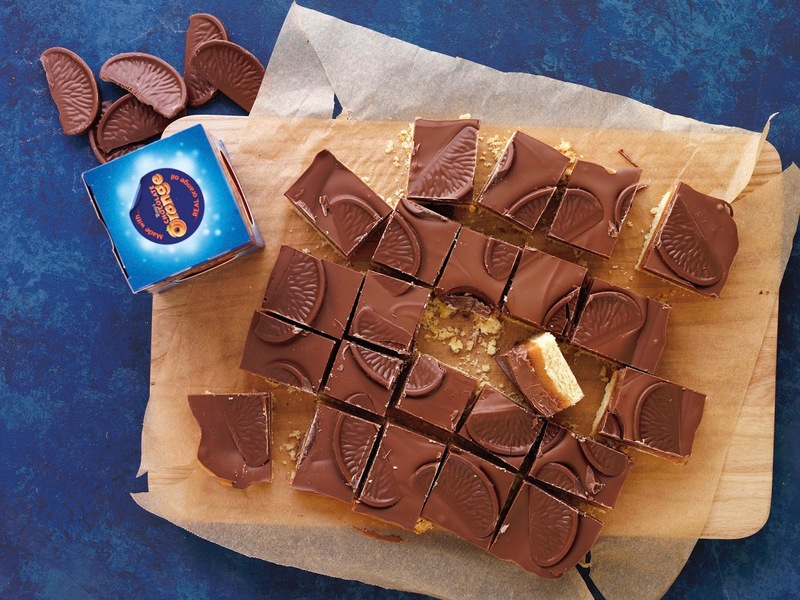 Why not try some Millionaire’s Shortbread, substituting the milk chocolate for orange segments? Or for a twist, go one step further and dip grilled pineapple in melted Terry’s chocolate? The possibilities are endless! On a side note, as you read this I will be in Crete on my holidays so next week I’ll be taking my annual break from blogging. I’ll be back with you with more content on the 18th of June. See you soon! 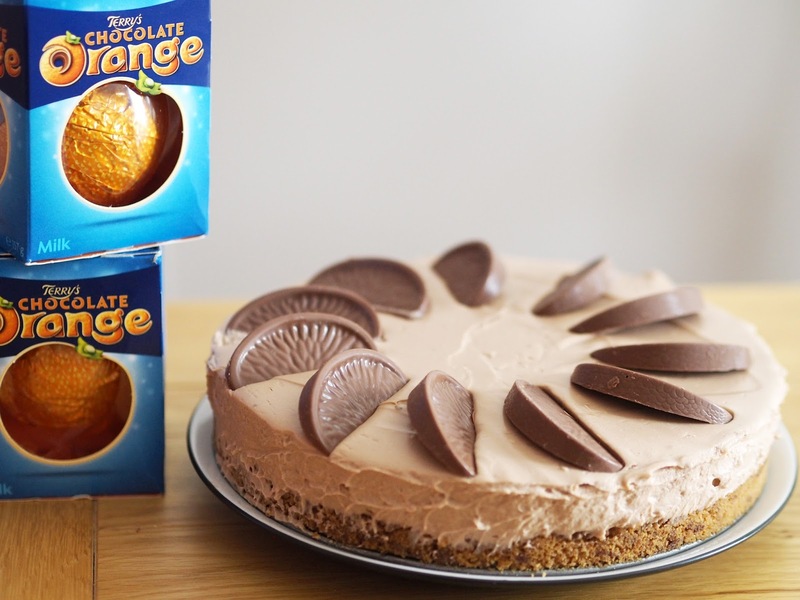 This post was in collaboration with Terry’s Chocolate Orange. Read more on my disclaimer here. "Elounda Blu – a cretan haven"